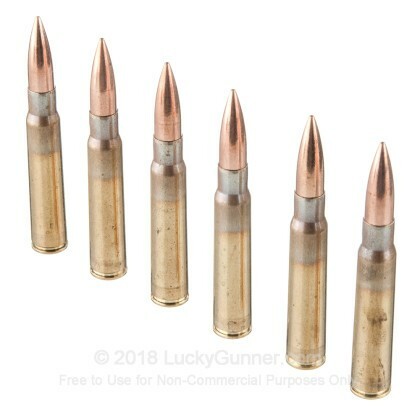 Are you looking for 8mm Mauser ammunition to stock up on? Well, if you are, then you have found exactly what you need. 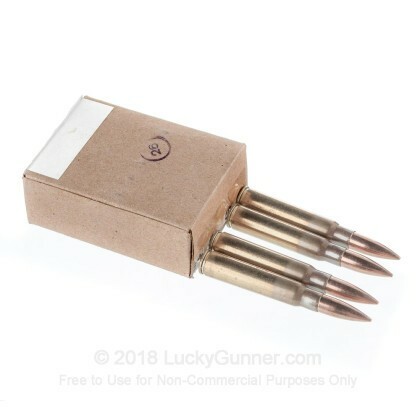 This Yugoslavian Surplus ammunition is made for old Mauser rifles, and will function perfectly in any refurbished or new production rifles chambered for 8mm Mauser. 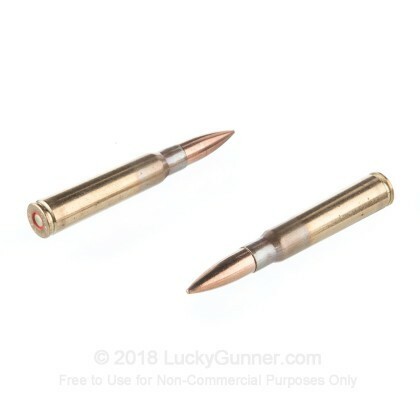 This ammo has a M-49 196 grain FMJ projectile and great accuracy. It is perfect for range training and marksmanship training. This is also great ammo to have stored up, just in case. Order as much of this product as you can before we run out! 8mm Mauser has been a popular round since its introduction into the German Empire's arsenal 1905. It saw service with Germany in both world wars, and is used as a hunting round today. 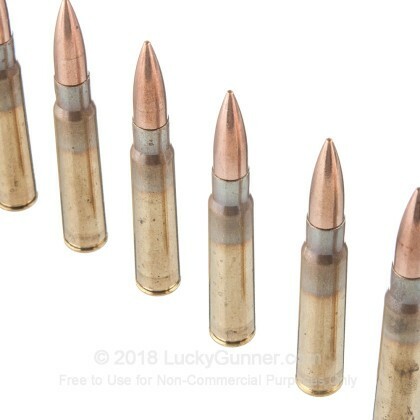 Note: This ammunition is corrosive, so make sure you clean your firearm after every trip to the range. Q: Is this shipped in a spam can or in loose boxes? A: Hello Kenneth! 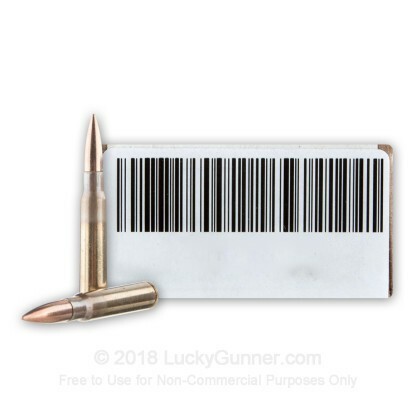 This ammunition is not packaged in a spam can. 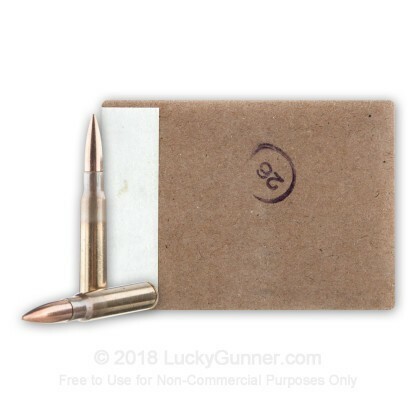 It is shipped with 15 rounds per box and 60 boxes per 900 round case!